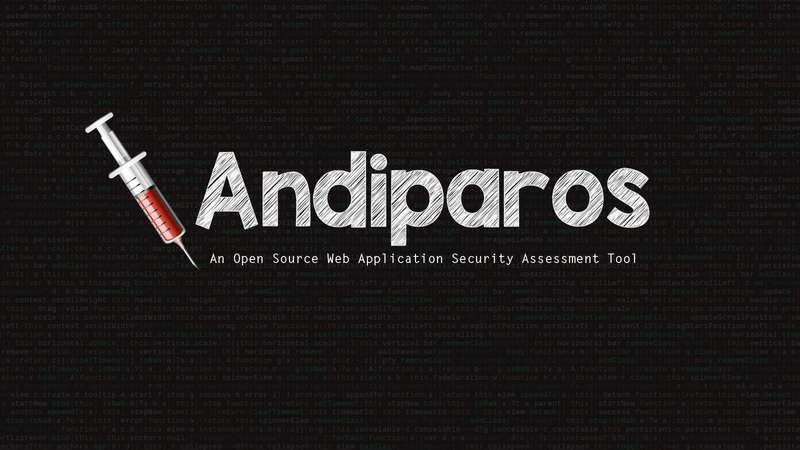 Andiparos is an open source web application security assessment tool that allows penetration testers to spider websites, analyze content, intercept and modify requests, etc. It is a fork of the famous Paros Proxy. Andiparos is supported on Mac OS X, Linux and Windows environments.